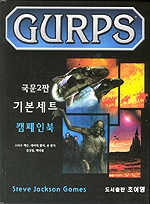 The first translation of the GURPS Basic Set has arrived in our office . . . two big, pretty hardbacks . 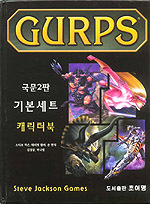 . . in Korean! These were produced by Dayspring Games, and very nice looking they are indeed. 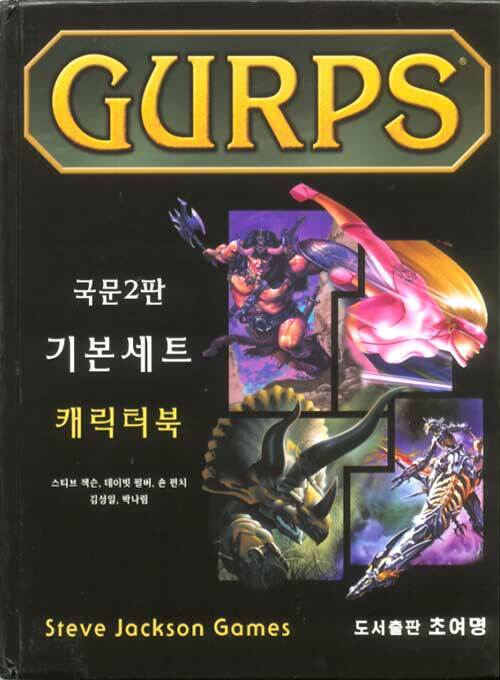 Gaming is big in Korea, and I expect these will reach an appreciative audience.